Relax in the comfort of your home with the effortlessly modern Monaco Collection. The varying motifs, ranging from graphic stripes to geometric patterns, are sure to fit in seamlessly in both your outdoor spaces and indoor rooms. 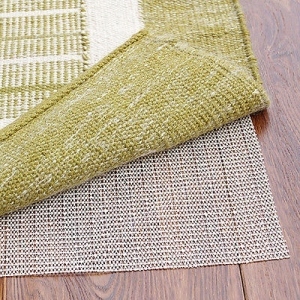 These multi-purpose area rugs are constructed in a unique structured flatweave, boasting a smooth surface that is perfect for outdoor or indoor use. Woven using 100% fiber-enhanced CourtronŸ?? 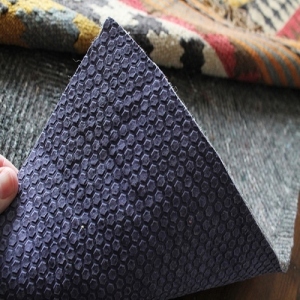 polypropylene, each of the subtle patterns offer a highly durable pile with little upkeep required. 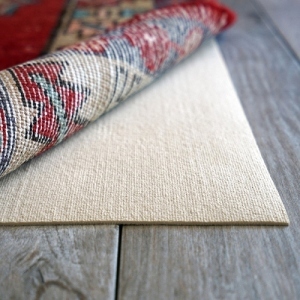 Designed specifically to withstand outdoor elements, Monaco is UV stabilized to ensure each area rug in the collection retains its color due to sun exposure and other weather conditions, as well as mold and mildew resistant. The neutral color scheme found in Monaco, including cool blues, muted greens, soft greys and sandy beiges, is sure to transport you to your very own in-home retreat. 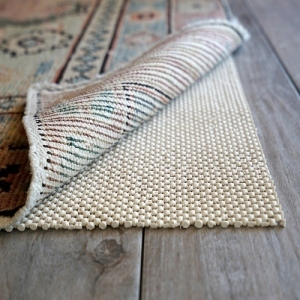 Care and Cleaning: Rotate your rug periodically. 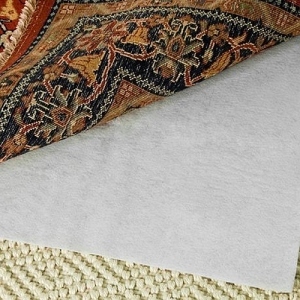 Vacuuming is the best way to remove every-day dirt and dust. (Special care should be taken in the fringe area as vacuuming with a beater bar can catch and pull the fringe, causing separation). Professional cleaning recommended. Please Note: Sizes are approximate and may differ slightly. Call for availability. Colors & Sizes may differ from Website. 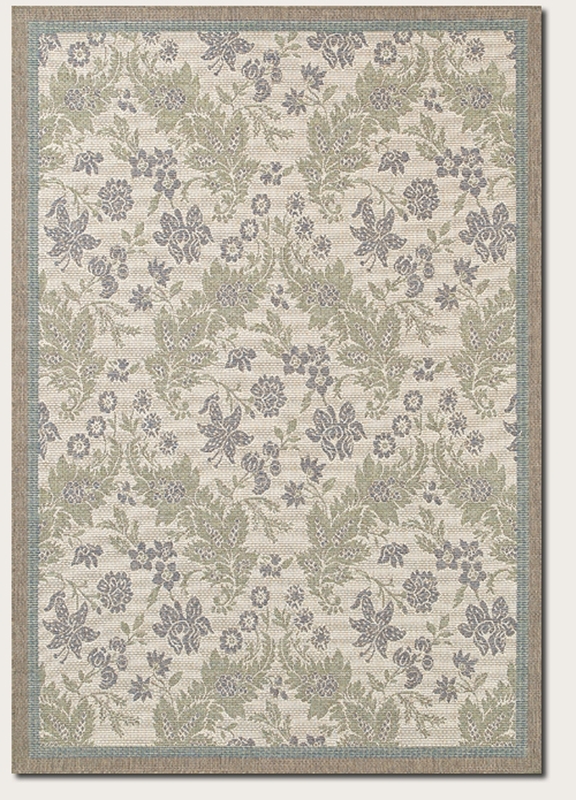 Please note that the images on our site may differ from how the rug will look in your home. 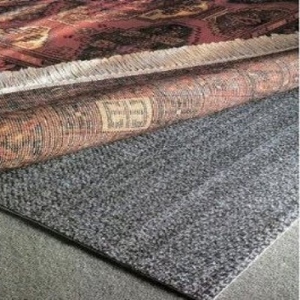 Factors such as rug size, lighting, placement and construction of the rug may change the appearance slightly and should be considered and understood before buying.